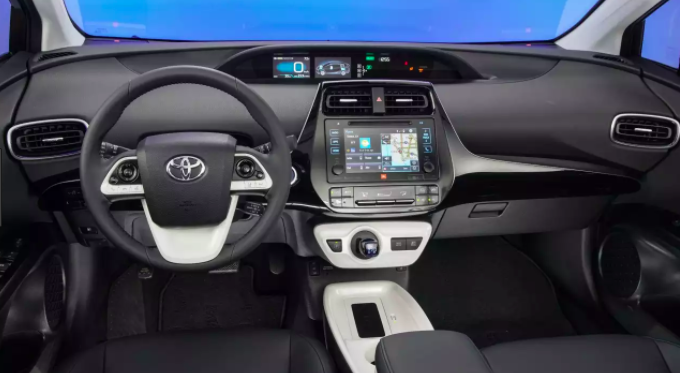 Have you been thinking about selling your Toyota? Well now is the perfect time, areyouselling.com.au pays cash for cars. All you need to do is submit an online enquiry, proceed with an inspection of your vehicle, once we agree on a price you get the cash! It’s as simple as 1,2,3! We buy all makes and models of Toyota. Give us a call today for your free quote! 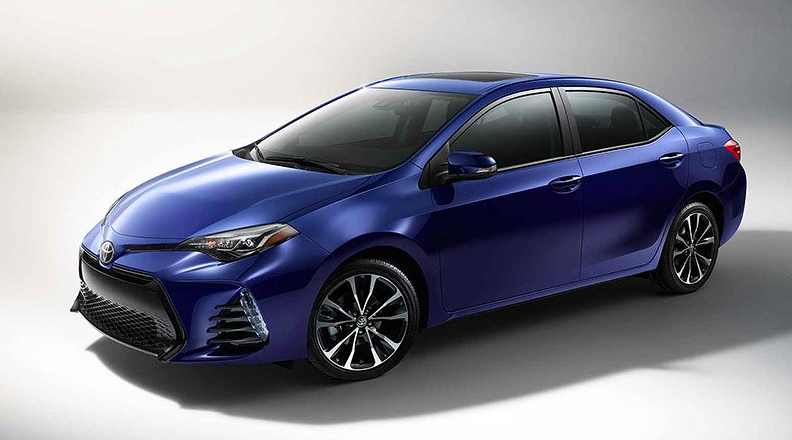 If you’re selling a Toyota, you’re likely looking for the next Toyota model that will keep you in the family for many years to come. This Japanese car company has consistently produced some of the world’s most-loved vehicles, and it doesn’t seem to be slowing down anytime soon. 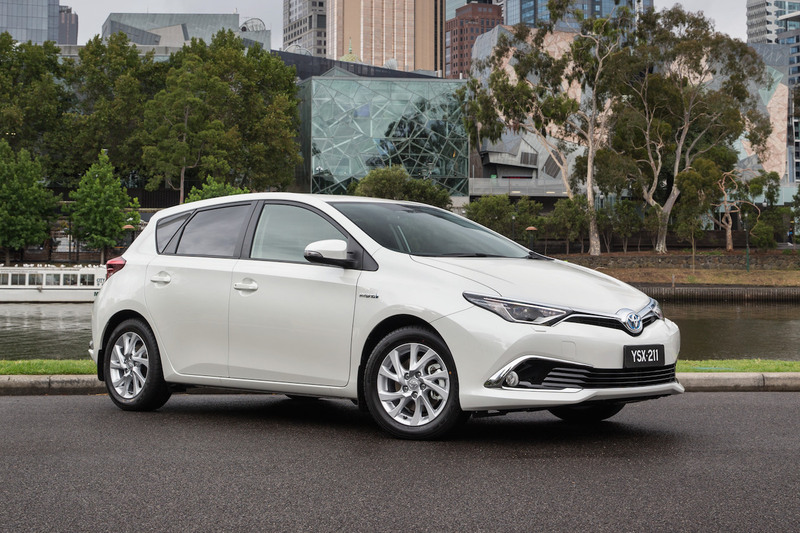 In 2017, Toyota’s humble Corolla had sold over 44 million cars and sold 1.3 million during the calendar year. 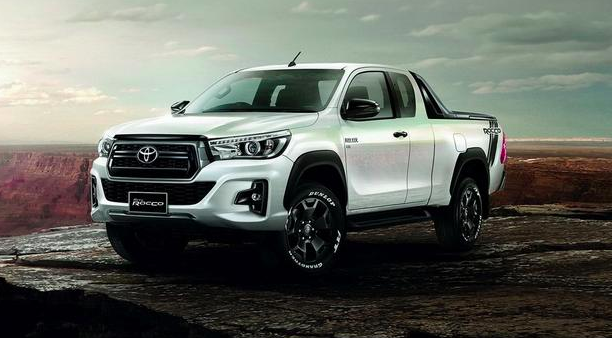 This puts it as a global top seller so it’s no surprise that Toyota is sold in over 150 countries. So, how does a company get to the top, where do they begin? 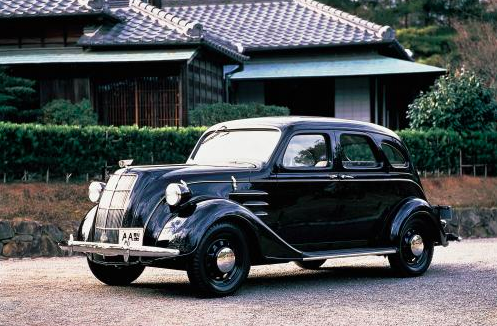 Much like many current car manufacturers, the early days of Toyota did not involve the making of automobiles. The creator, Sakichi Toyoda, was originally the owner of the Toyoda Automatic Loom Company, which had created Japan’s first automatic loom. In 1929, When a British company bought the sales rights to the loom division, Sakichi’s son Kiichiro was provided the funds to establish the first automotive branch of Toyota. The first passenger car was developed in 1936, named the Model AA, and the Toyota Motor Company was named the following year. Over the next few decades this ex-weaving company put some of the most famous car models into circulation. The classic Toyopet Model SD was made in 1949, the Landcruiser model 55 Series came out in 1955, and the famous Corolla debuted in 1966. Some of the unique style of Toyota’s cars was a result of creative minds at the Toyota Science Centre which used post World War II trucks to develop recycled vehicles. The Toyota Corona, released in 1965, was the first car to gain real popularity in the American market. This put the company on the radar and drivers soon began to recognise other vehicles for their quality and finesse in design and engineering. 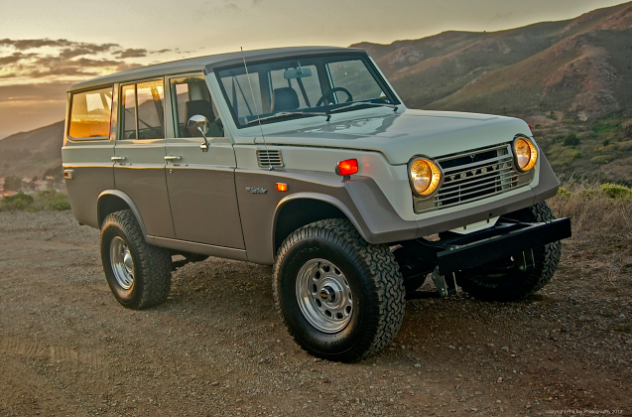 As popularity continued to grow, the company sold its one-millionth vehicle in 1972 and had the highest number of imports to the United States only a few years later. Throughout the 80’s and 90’s both the Camry, the best-selling passenger car, and the Tundra, the first full-sized pickup, continued to earn the company its reputation. However, it would be the launch of the Prius in 2000 that would make Toyota a name to remember. This revolutionary vehicle had estimated emissions as 90% less than non-hybrids cars on the road during that time. The first major setback eventually came, but it wasn’t due to any lack of demand for Toyota brand. In 2011 Japan was hit with a 9.0 magnitude earthquake followed by a Tsunami that wiped out several Toyota plants. Two more plants were hit during the following floods in Thailand, again slamming the company’s production capabilities. With great perseverance and resilience, they managed to nearly restore sales within 9 months of the disasters. We bought a 2010 Toyota Hilux SR5 Dual Cab for $21,700. This diesel ute had 137, 845 kms and needed a heavy detailing. A 2002 Toyota Landcruiser LE Wagon was sold to us for $8,500. It had nearly 170,000 kilometres and was in decent condition. We bought a Toyota Rav4 for six grand. It had 143,000 Kms and a few dents and scratches. To see the comprehensive list of Toyota’s sold to us, head on over here. As long as it was made from 2001 onwards and has travelled less than 185,000km, we will buy any Toyota! Fill out the enquiry form to the right today, or call us on 1300 788 067.